“While debt has grown in a monumental manner, so has inventory. Sales did not go up in the same proportion. Having borrowed money from different sources, developers kept adding housing stock into the market without productivity. 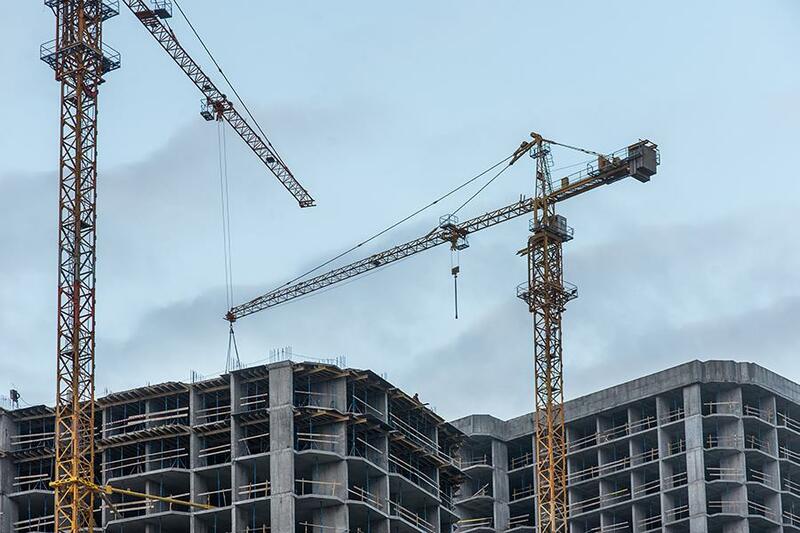 Since sales remained abysmal all this while, developers are finding it difficult to meet their debt obligation at this point,” the study said.